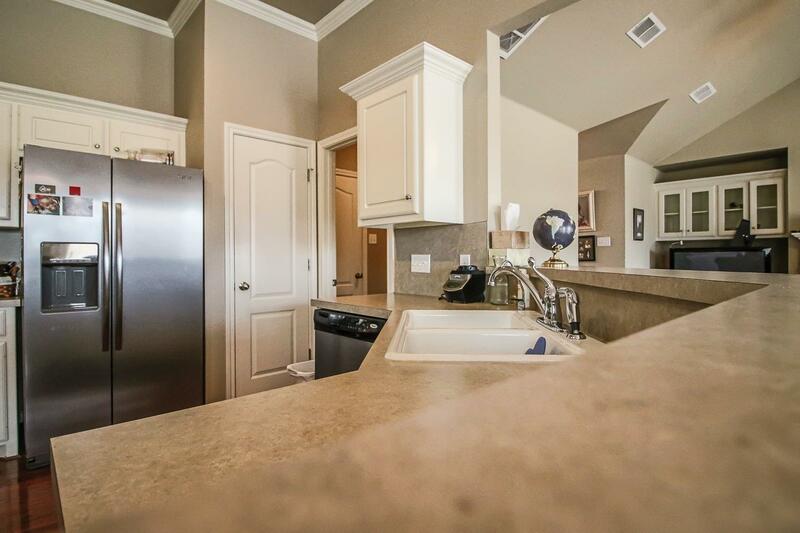 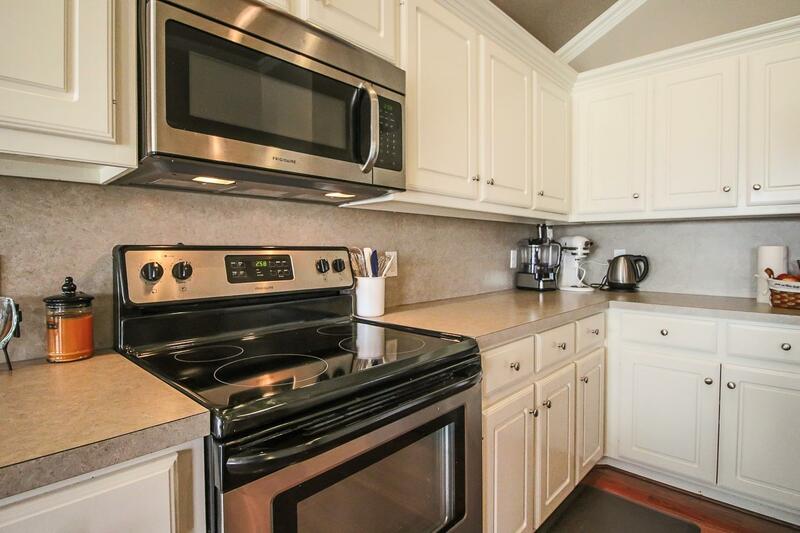 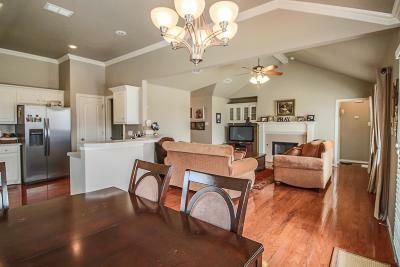 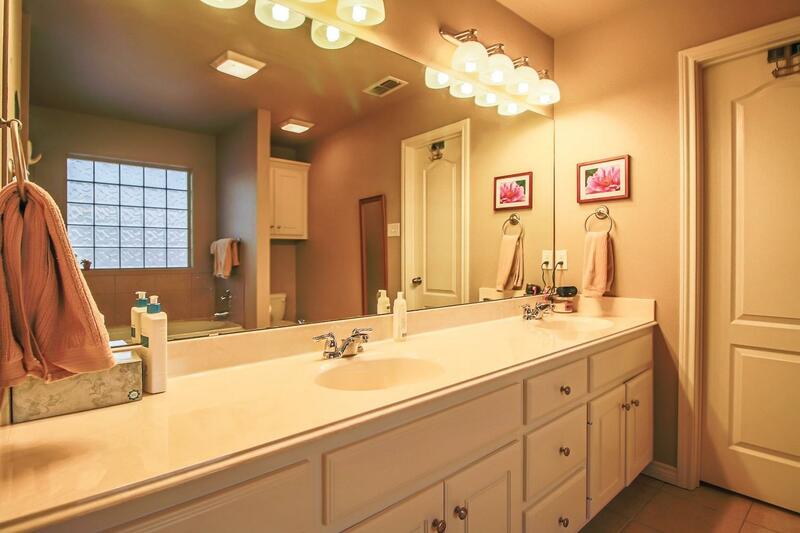 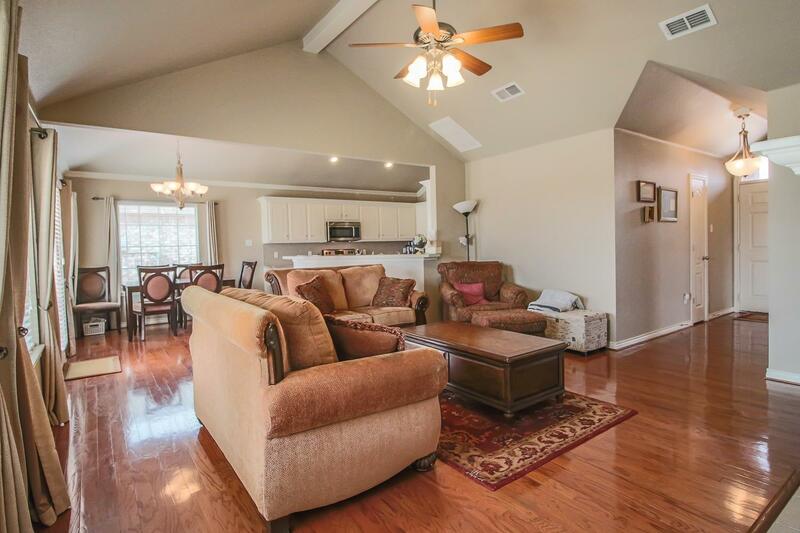 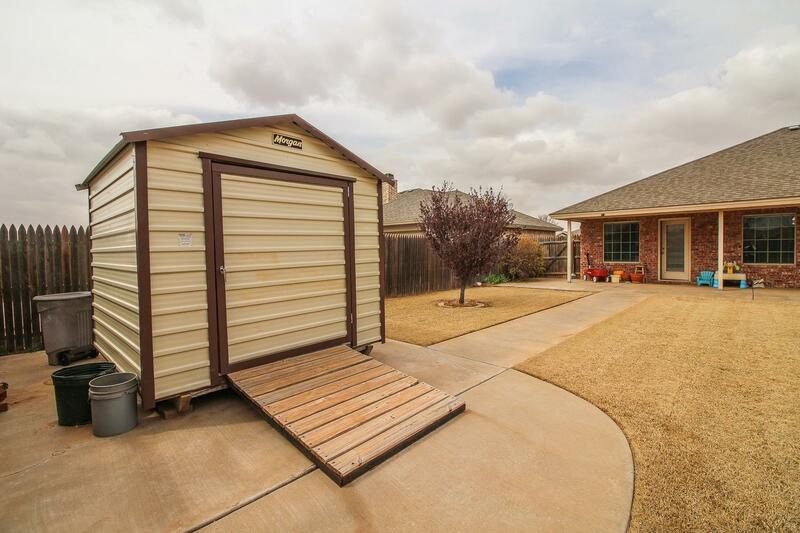 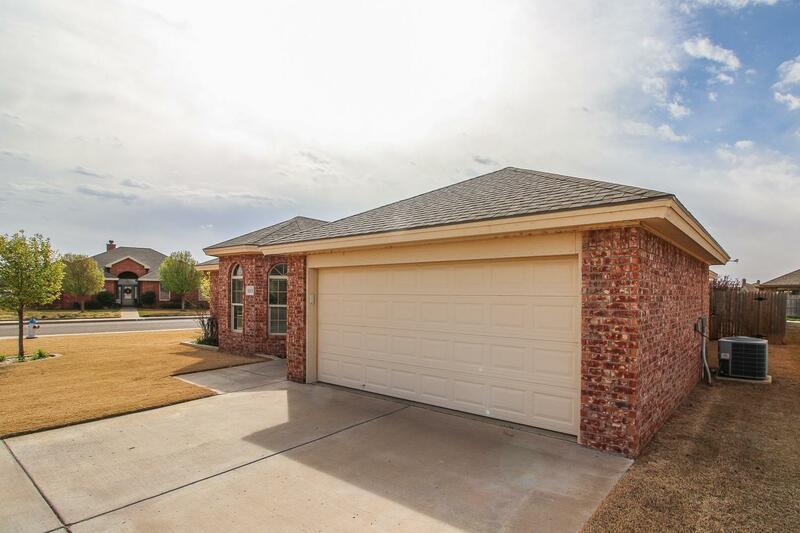 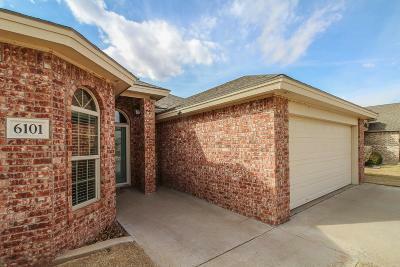 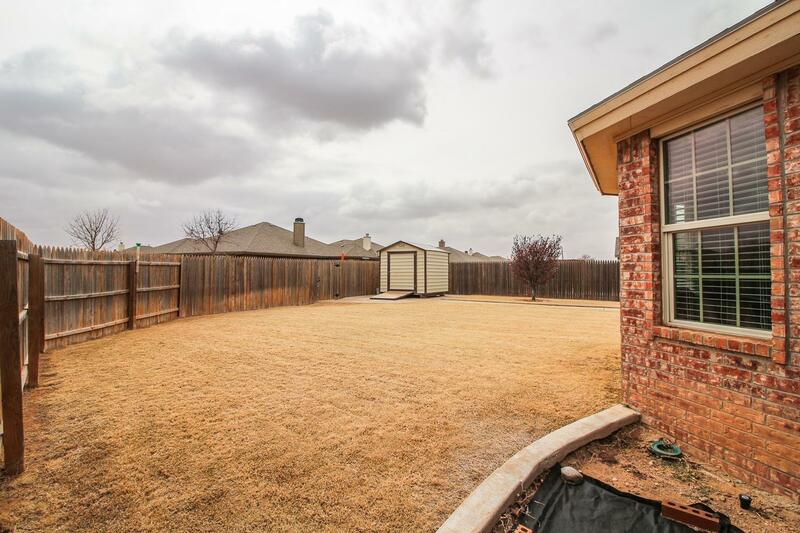 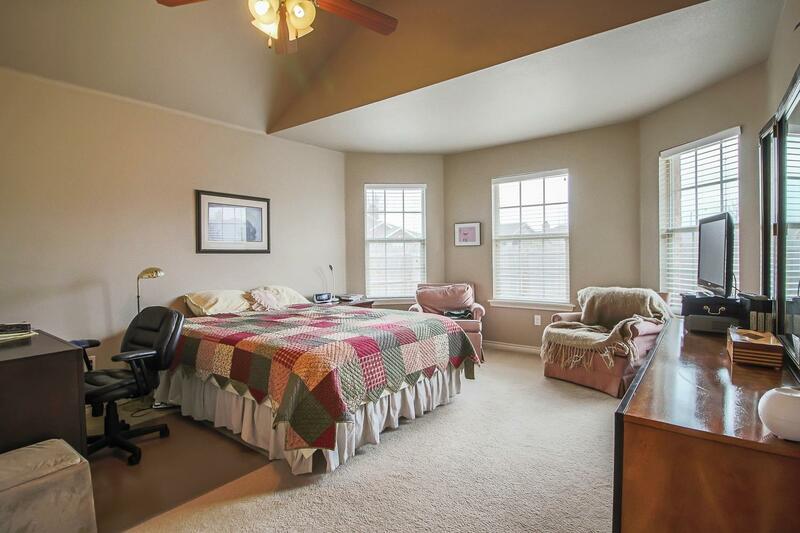 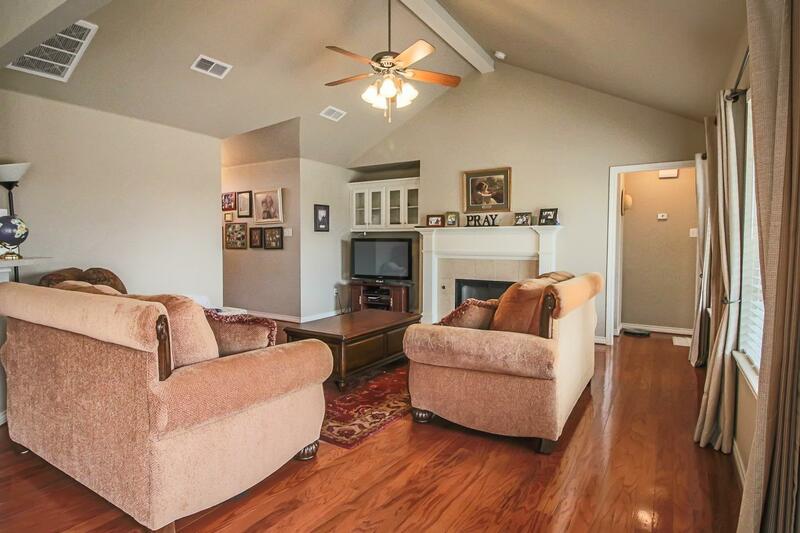 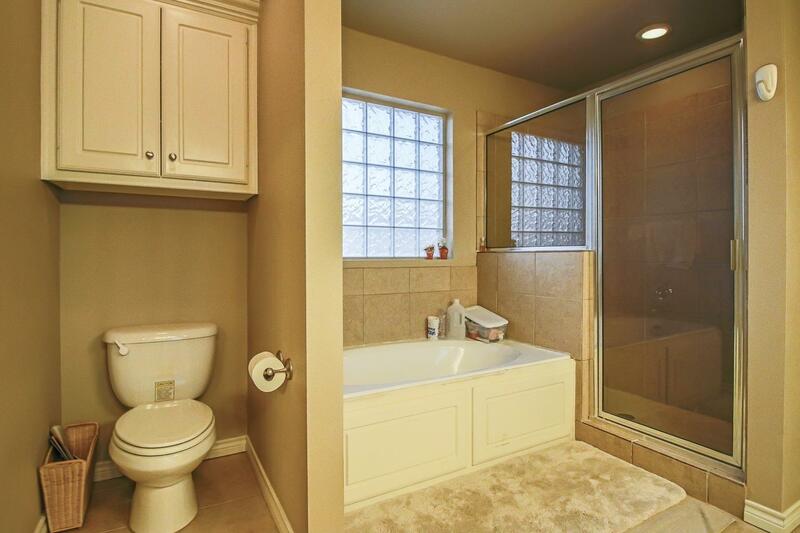 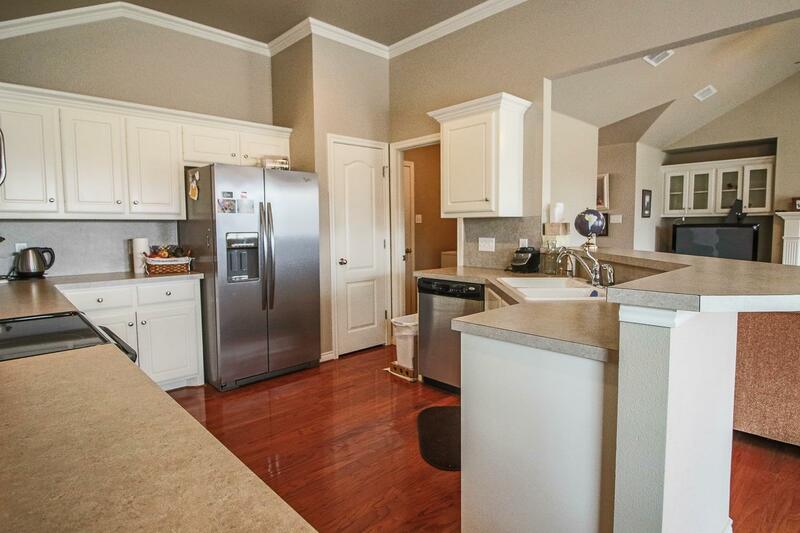 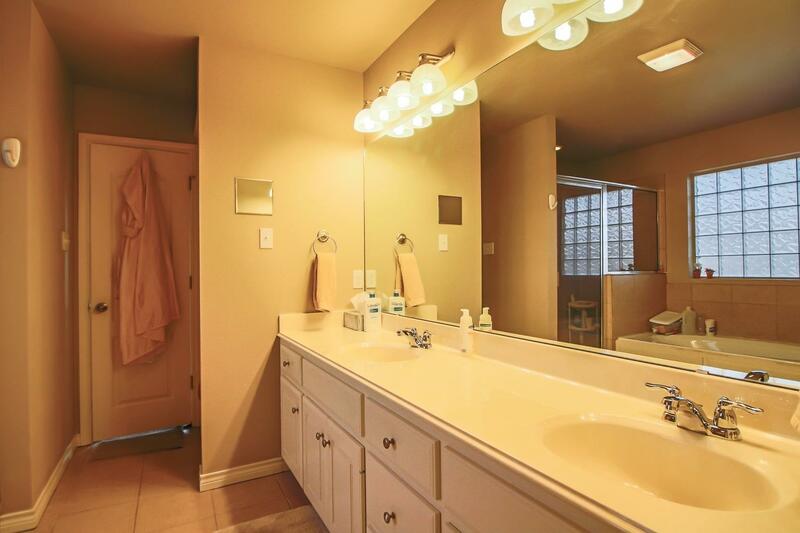 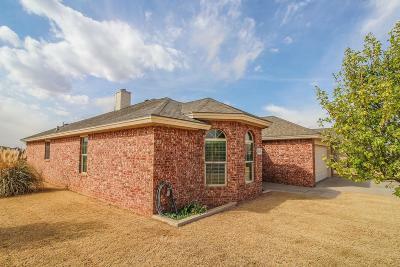 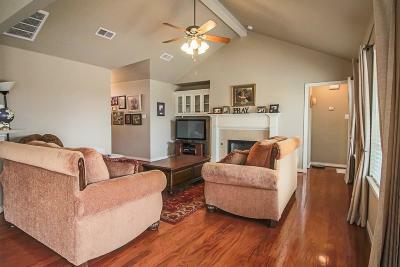 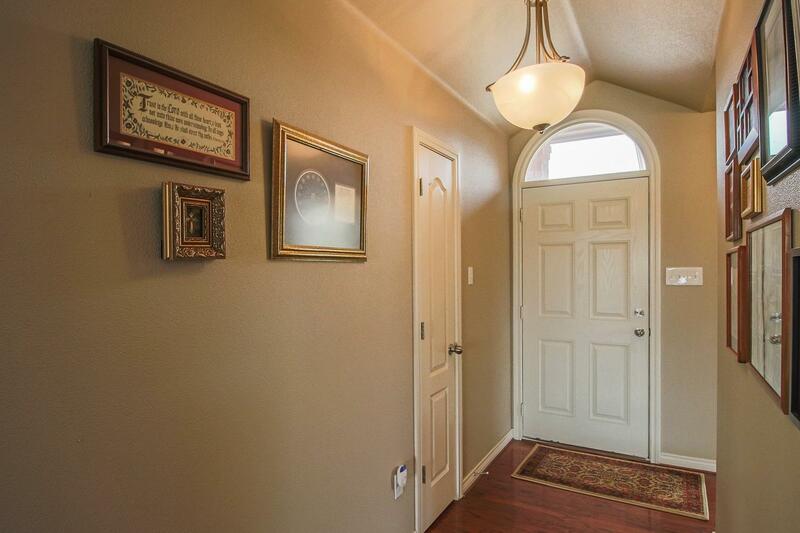 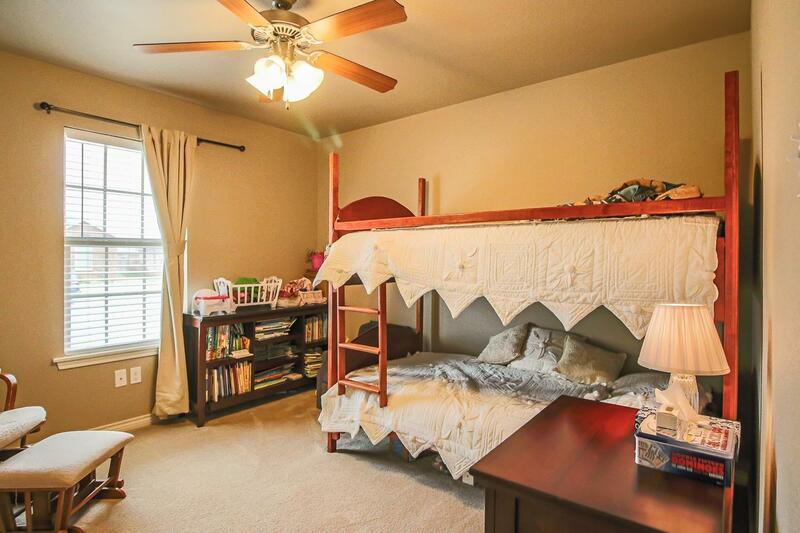 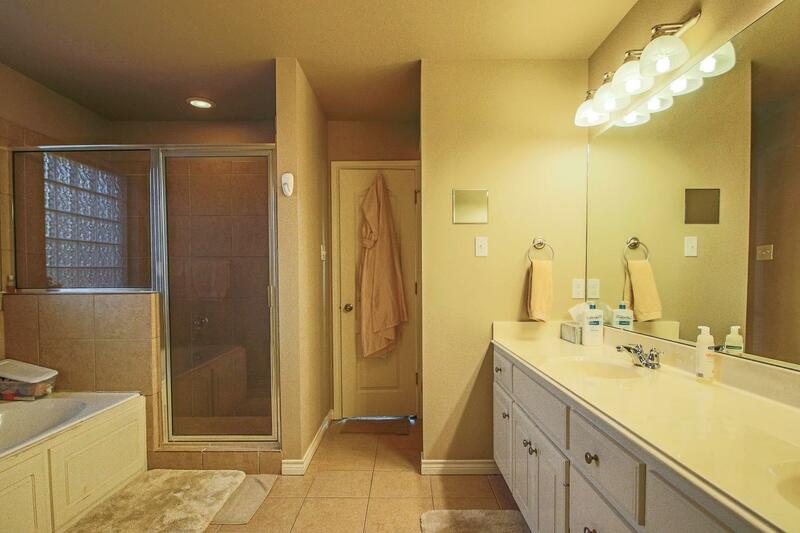 Beautiful family home in the quiet southwest Lubbock neighborhood of Lakewood Estates! 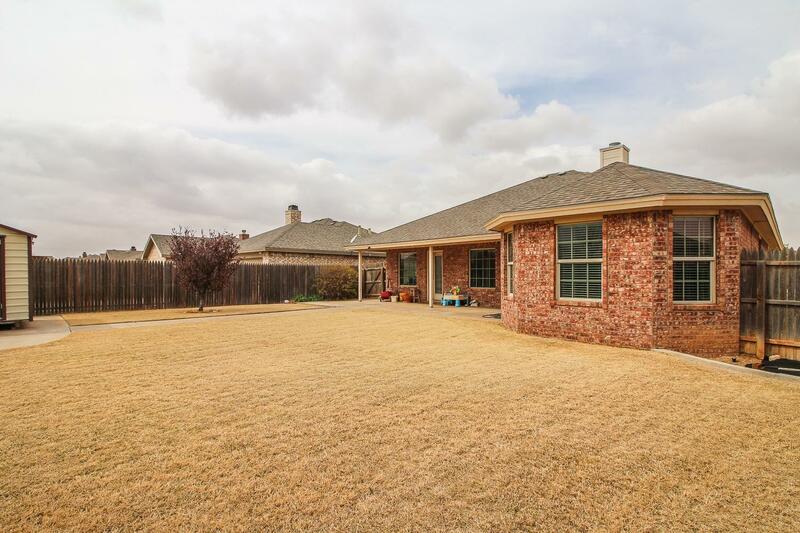 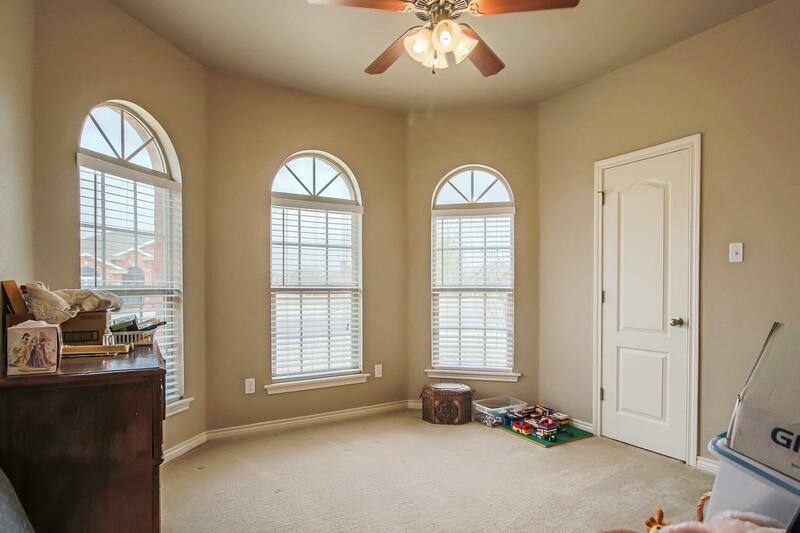 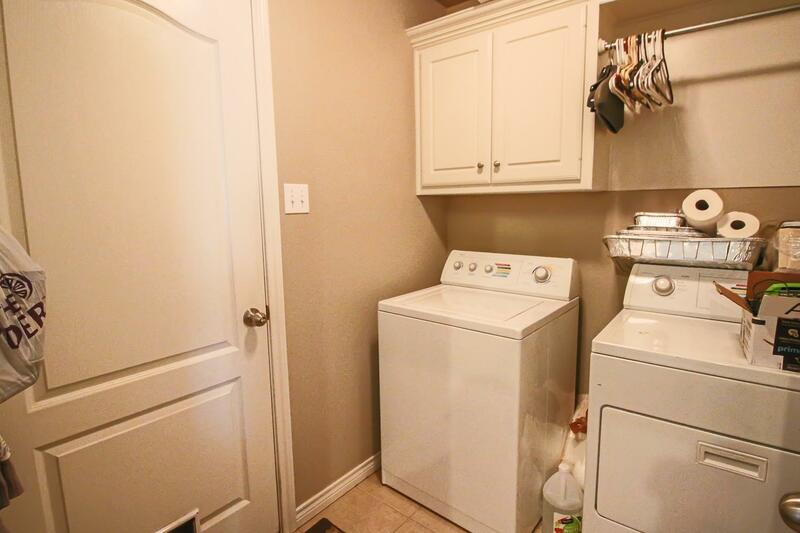 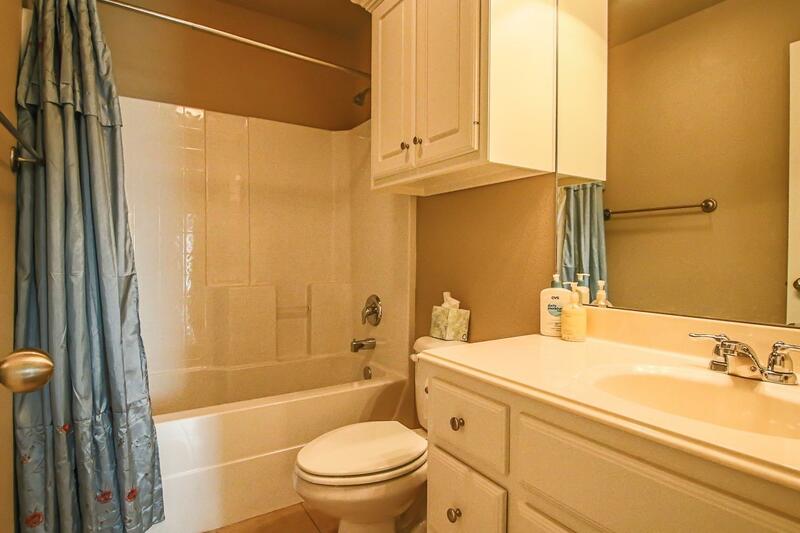 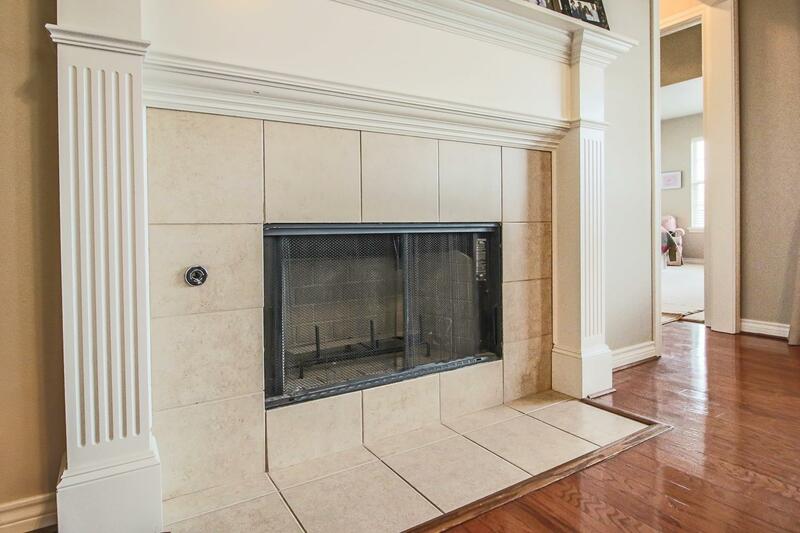 This amazing 3/2/2 home offers an open layout in the living/dining/kitchen areas, as well as a cozy fireplace, 3 spacious bedrooms, and a large backyard. 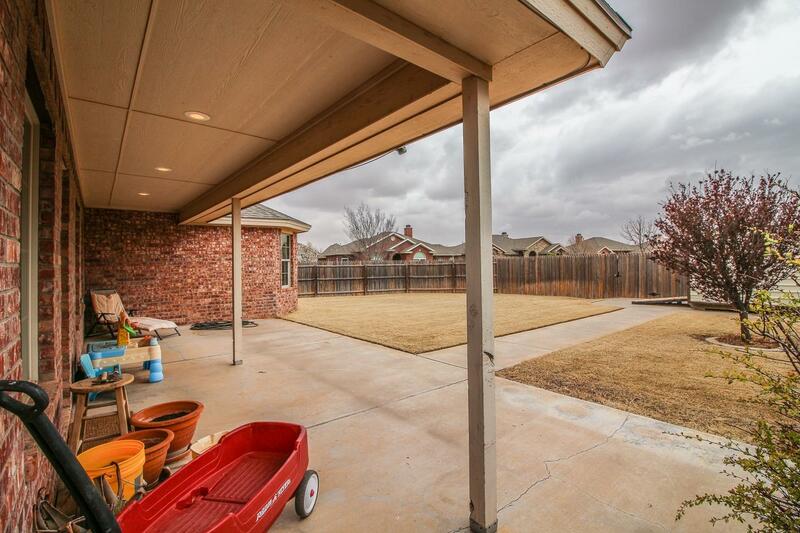 The backyard boasts a covered patio, well-built storage shed, plenty of grassy space, and a perfect place for you garden! 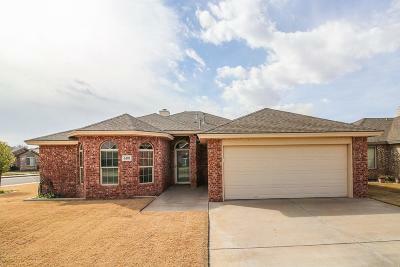 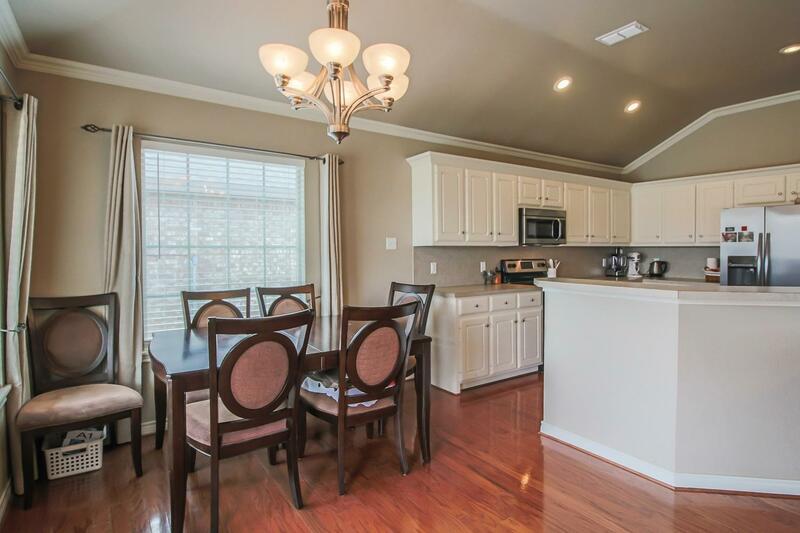 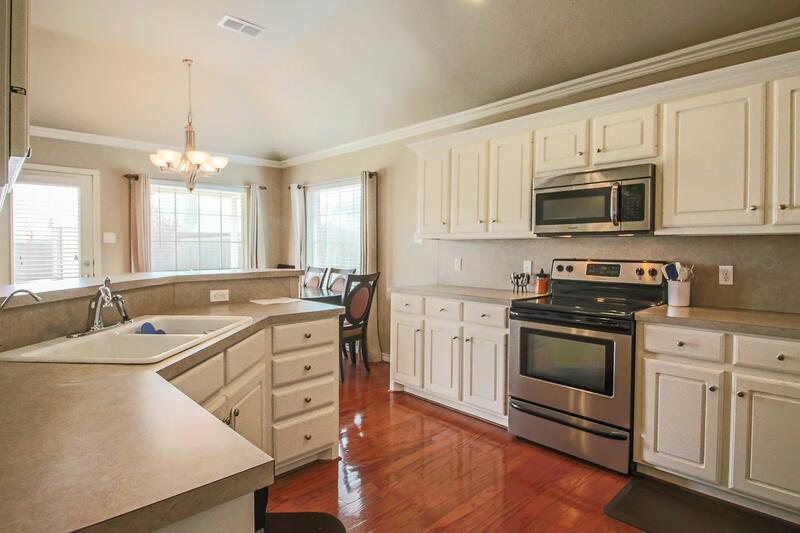 Come see this home soon!